Are you a keen golfer? Can you get a 'Hole in One'? We're giving you the chance to win golf prizes in association with Failte Ireland to celebrate the upcoming Golf Ireland promotion event. The 2019 Golf Ireland Golf Promotion Night is being held in the Europa Hotel on Thursday 7th February from 6pm. Attend the FREE Golf Ireland Promotion Night to enjoy a night of fun, prizes, entertainment and even test your golf skills. 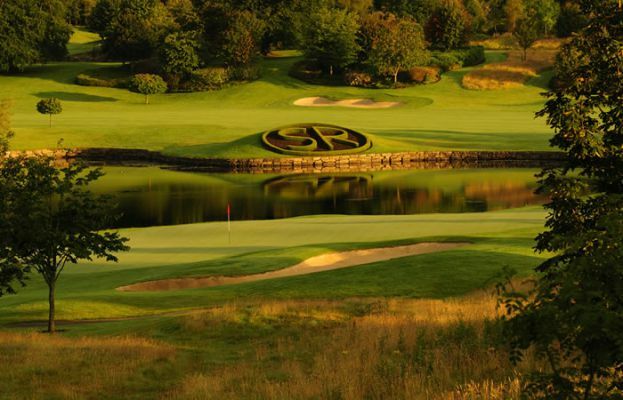 Over 30 of Ireland’s top golf courses and golf resorts will be attending, so make sure to drop by and see what offers and packages they have for 2019.